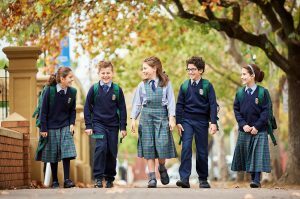 Saint Spyridon College’s broad and comprehensive curriculum provides eight areas of learning developed along the SACSA Frameworks to ensure students receive and experience a holistic education. 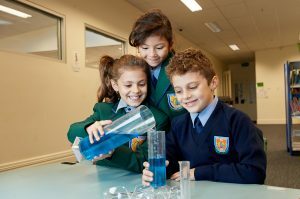 Each of these modules complements our children’s journey to achieve our three modules of wisdom, being Intellectual, Emotional and Spiritual learning. 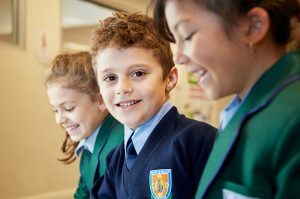 We have specialist teachers teaching the specialist areas of music, language, art and P.E. Our Reverend Father and our Local Parish play a large part in our religious classes and cultural. events. and physical skills in a broader setting than the classroom. teamwork skills. Please enquire at [email protected] for more information.